LBTC send/receive functionality was suspended for a period of time in order for Cobo Wallet to accommodate LBTC's hard fork upgrade. LBTC send/receive functionality has now been restored. Users whose LBTC was staking during the suspension period should have already received their staking reward payouts for this period in their Reward Wallet. We apologize for any inconvenience the upgrade caused. 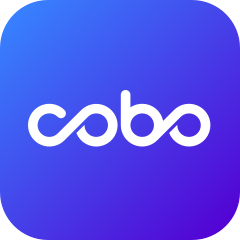 Thank you for your continued support of Cobo Wallet!